Introducing the NEW 24″ Poeric Modular Pizza Oven Cart. 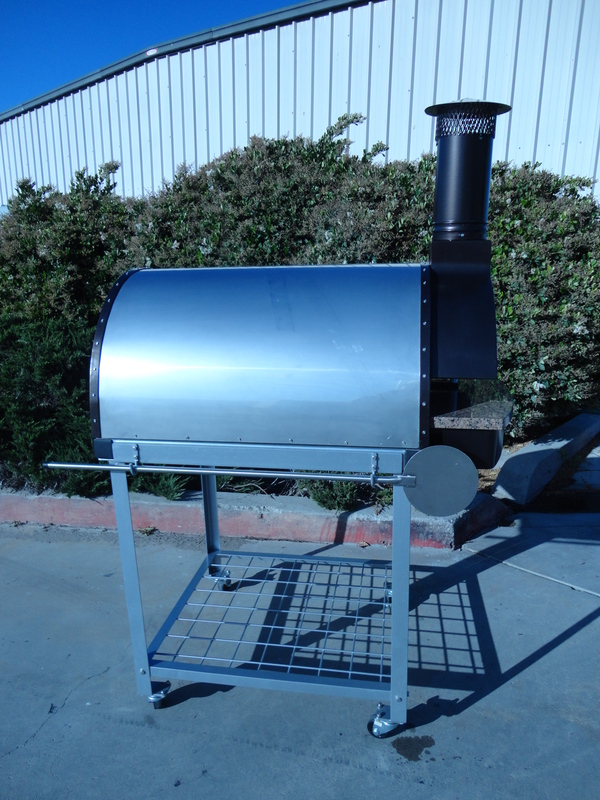 A fully assembled kit available in 36″ and 48″ sizes as well. Reaches 625°F in less than 30 minutes. This is a Wood/Gas heated oven. We offer custom finishes with personalized options. This entry was posted on Saturday, October 11th, 2014 at 2:27 pm. It is filed under . You can follow any responses to this entry through the RSS 2.0 feed. You can leave a response or trackback from your own site.